[b 1698-1704; d 28 Sept. 1766] Edward Fenner m 1st Phebe Barton in 1721. He m 2nd Amey (Borden) Thornton, widow of Josiah Thornton and daughter of Richard Borden, on 11 Apr. 1728. Edward was a member of the First Baptist Church in America, at Providence, RI. His record there says: “1st cousin of Honorable Arthur Fenner, Esq. (1699-1788), m. 1728. … one of the participants in the 25 May 1732 meeting regarding laying on of hands.” He lived in the part of Providence County that became Cranston in 1754. 1. Freelove [b 1729] m Andrew Edmonds of Warwick, RI, on 20 Mar. 1746. 2. Esther [b 1730] m William Corpe, son of Edward Corpe, ca. 1750 in Providence. 3. Sarah [b 1732; d 17 Oct. 1770] m Col. John Waterman ca. 1749. 5. 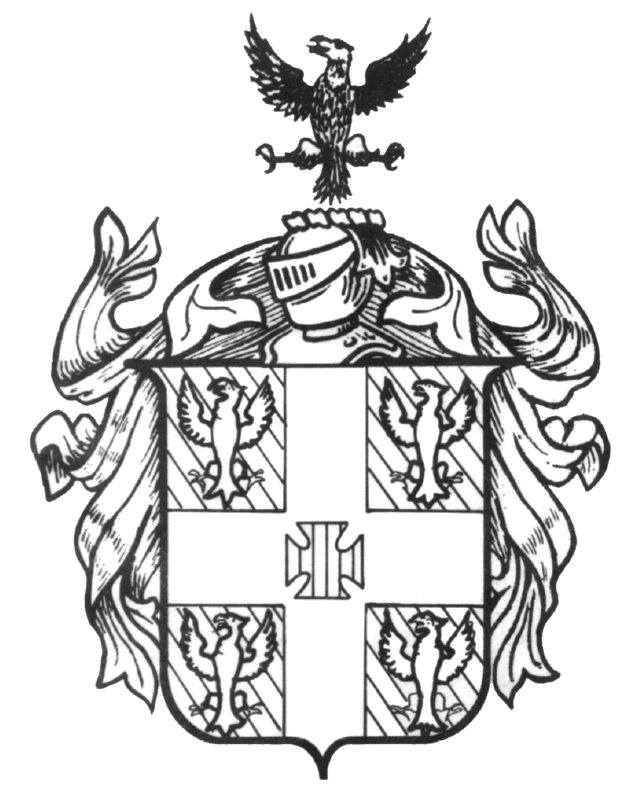 Edward Jr. [b 1736/7; d 31 May 1813] m 1st Dinah Potter, m 2nd Welthian Colegrove. 6. Alice [b ca. 1738; d 22 Sept. 1832, age 94] m 1st Simeon Stephens; m 2nd Col. John Waterman. 7. Stephen [b ca. 1740; d ca. 1816] m Frances Corpe. 8. Capt. Arthur [b 1741; d 23 Aug. 1827] m Rachel (Corpe) Westcott. 9. John [b 1742; d 1823] m Lydia Carpenter. a. J.P. Root, Genealogy of the Fenner Family (1887), vol. II: 43.
b. Eva Fenner, Notes, 582; historical background of the Fenner family, unknown origin.